After the recent string of Chipotle Mexican Grill&apos;s food safety outbreaks, Organic Authority surveyed more than 540 consumers about their trust in this once well-respected restaurant chain. Chipotle&apos;s motto, “food with integrity" represents its position as a disruptor in the fast-casual restaurant business. With more than 1900 locations, founder Steve Ells built a brand that’s targeted toward the growing conscious consumer--the consumer who cares about how their food is grown, how it’s raised, sourced, and processed. 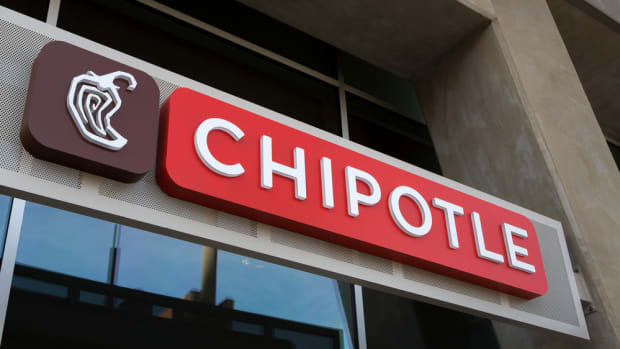 But a recent string of foodborne illness outbreaks over the past year, including one earlier this month, have left many questioning the brand’s integrity and wondering if Chipotle’s food will ever be safe to eat. After all, more than 500 customers got sick in the past year. August and December 2015: 386 people were sickened by the norovirus spread by sick employees at Simi Valley, CA and Boston, MA locations. 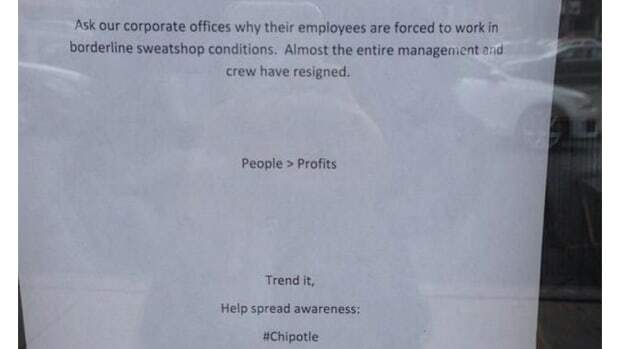 Both outbreaks are thought to be caused by Chipotle employees who worked while sick, a violation of company policies. March 2016, at a Billerica, Massachusetts restaurant (about 25 miles outside of Boston) one employee came down with the norovirus and several other employees displayed symptoms of the virus. No customers reported being sick as a result, but Chipotle shut down the location temporarily as a precaution. At restaurants in Minnesota and Wisconsin, 64 people were sickened from salmonella that was linked to a batch of tomatoes served in 22 restaurants in August 2015. In October and November 2015, an e.coli outbreak that occurred in restaurants across the states of CA, DE, IL, KS, MD, MN, NY, OH, Ok, OR, WA sickened 60 people. Because our readers at Organic Authority are conscious consumers and share many of the same values as Chipotle Mexican Grill, we wanted to gauge how these customers felt about the brand after the recent outbreaks. So we surveyed our readers. We also wanted to gain some insight into Chipotle’s proposed solutions, so we asked some of America’s leading food safety experts. These solutions offered by Chipotle, include centralizing the processing of some of Chipotle’s produce served in the restaurants and hermetically sealing the ingredients before shipping them to the restaurants. It’s a solution that feels a lot closer to traditional Big Food chain systems--one that ultimately moves Chipotle away from one of its core values of local sourcing. In the past, some of its produce sourced for its restaurant locations have come from farms within 350 miles or less of the restaurants. 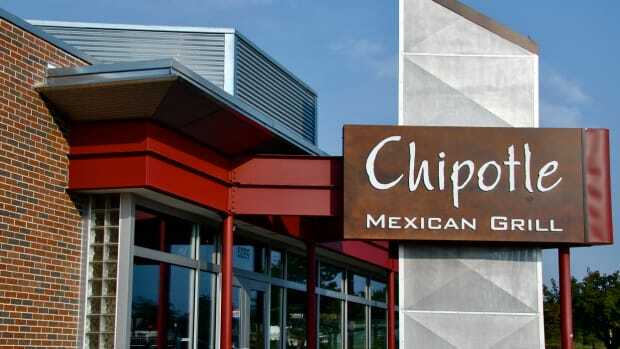 Would you eat at Chipotle Mexican Grill if some of the ingredients are no longer locally sourced but are safer to eat? What would it take for you to eat at Chipotle Mexican Grill again? Overall, our findings indicate that Organic Authority’s conscious consumers are in a holding pattern with regard to their perception and trust in Chipotle Mexican Grill. According to our survey their overall trustworthiness is coming in with an average score of three out of five. Not surprisingly, many want to see better food safety practices at Chipotle, while sticking to its core values of sourcing safe local, organic and GMO-free ingredients that are prepared by hand. 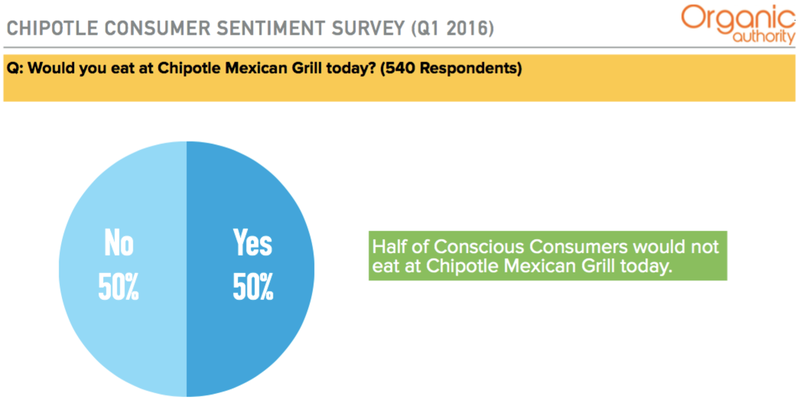 Half of our conscious consumers would not eat at Chipotle today. And 47 percent of survey respondents would not eat at Chipotle if some of the ingredients are no longer locally sourced. We also reached out to 36 food safety experts to get their expert opinions on Chipotle’s proposed solution, and what we uncovered was eye-opening. 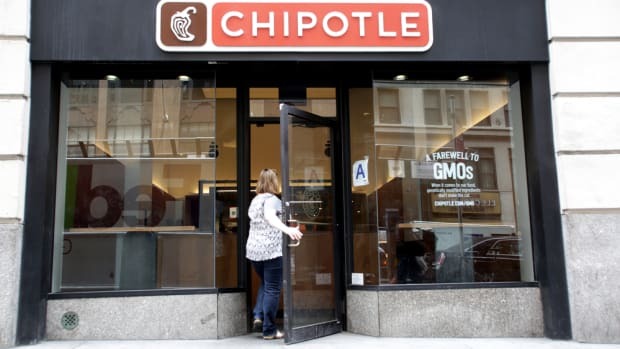 Overall food safety experts are split on whether Chipotle’s solution to hermetically seal some of its produce in one national location to reduce the risk of foodborne illnesses can be effective. The common theme among the experts is that hermetically sealing produce in one location doesn’t address the complete issue and can introduce other risks. Here are the highlights from the question and answers we received from our food safety experts. 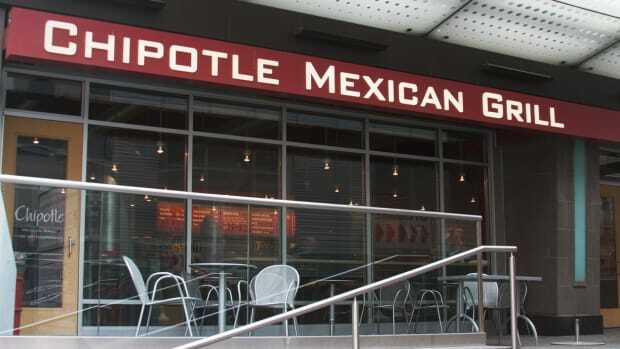 Q: Chipotle Mexican Grill has stated it intends to prepare and hermetically seal some of the produce in one national location in order to reduce risk of foodborne illnesses. Do you think this practice will be effective? 53% of food safety experts surveyed indicate that Chipotle’s solution to hermetically seal some of its produce in one national location in order to reduce the risk of foodborne illnesses may not be effective. But this statement came out before the most recent March restaurant closure in Billerica, Massachusetts. Ohers have said that Chipotle’s response to the latest norovirus infection in the Boston suburb restaurant shows its new food safety system is working. The company’s future is uncertain. It has some large legal battles to fight, customers to win back, and a broken brand that’s in dire need of repair. 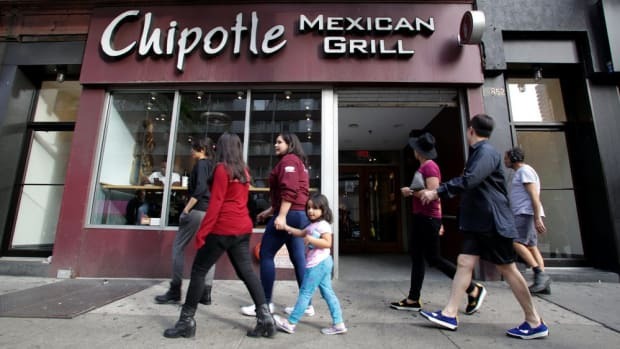 Chipotle faces multiple lawsuits from sickened customers and a federal criminal investigation filed by the U.S. Attorney’s Office for the Federal Drug Administration and the Central District of California. Stockholders have recently filed two federal court cases for class action status. Even in light of the food safety outbreaks, the conscious consumer still cares about where their food comes from and how it is sourced. Consider that 47 percent of survey respondents will not eat at Chipotle if it sacrifices local produce over food safety, and 50 percent simply will not eat at Chipotle today no matter what it promises. If Chipotle Mexican Grill wants to regain and retain conscious consumer confidence, it must get a handle on its food safety issues, uncover the source(s) and hold true to its core values of ‘food with integrity.’ That is, to keep serving up a menu of ingredients that is local, sustainable, organically sourced and GMO-free. Chipotle has overcome huge hurdles in becoming a national (and international) fast-casual food chain with a conscience. It has an unusual menu (even though it’s simple). It’s transparent. Many of the ingredients are locally and sustainably sourced, organic, (some, not all) consciously raised, and it even serves grass-fed meat. And now, it is serving up a menu completely free of genetically engineered ingredients. America’s Big Food industry was built on sourcing and creating cheap, addictive ingredients (in labs, no less!) to boost profit margins and corporate bottom lines (at the price of America’s health, no less). Chipotle, does the opposite; it pays more for ingredients and uses real, simple, whole food ingredients, without sacrificing flavor, and while making the food healthier. Since the outbreaks, Chipotle has taken some aggressive steps to solve and prevent any further outbreaks. February 8th, it shut down all locations to hold a nationwide employee meeting to address new food safety guidelines and practices. New developments included paid sick leave for employees (but some say this launched before the outbreaks happened), centralizing the processing of some produce, like prepping tomatoes in one national location, and then bagging and shipping them to the restaurants. And there’s also a new $10 million program, the Chipotle Local Grower Initiative, to assist local food suppliers in meeting Chipotle’s new food safety standards. You can read more about Chipotle’s new food safety guidelines on their website. To win back customers, the restaurant chain started giving away free burritos. In a recent call with investors, the company stated that this campaign has been successful with about 67 percent of coupons being redeemed. But a recent coupon hoarder on Reddit says she has been stashing away discarded coupons found in her apartment building. 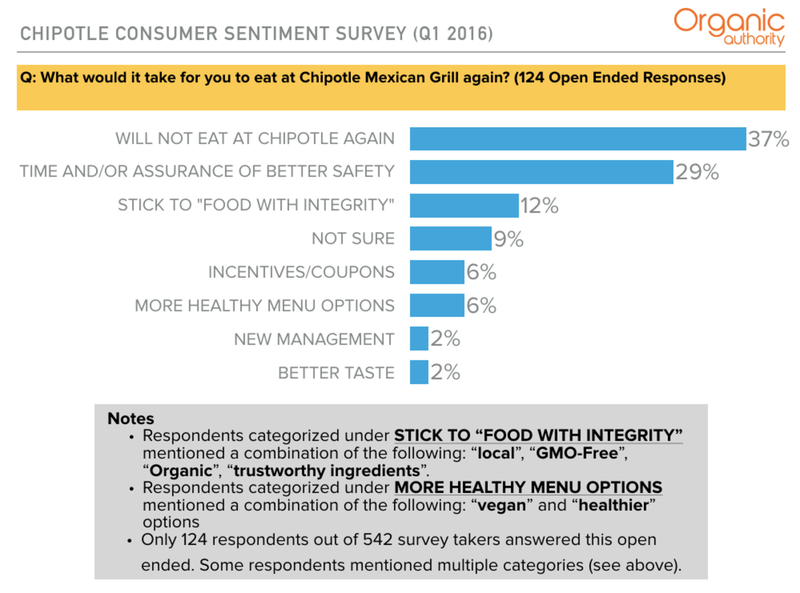 To read the full Organic Authority report on consumer trust in Chipotle, you can download it here:Organic Authority&apos;s Chipotle Mexican Grill Consumer Sentiment Survey & Food Safety Expert Insights. 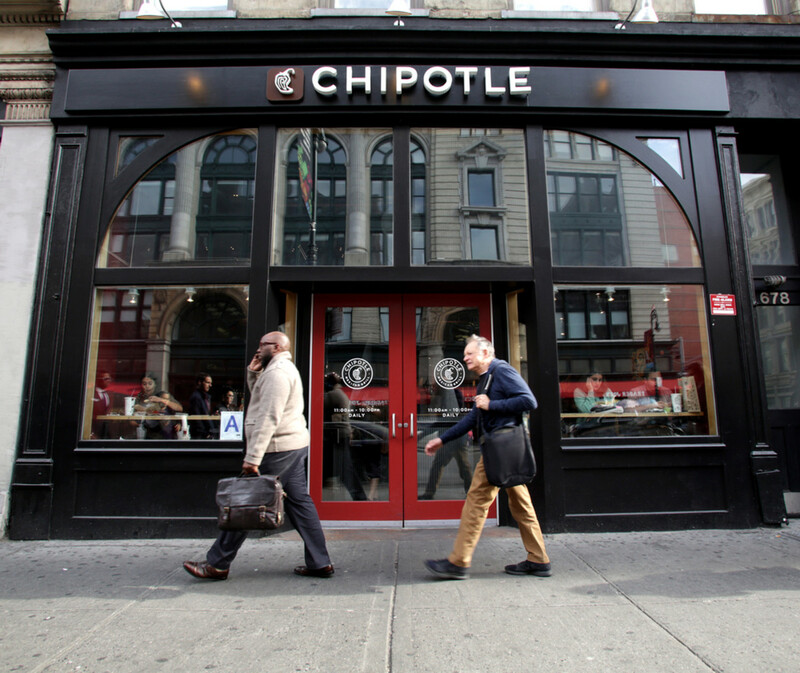 Can New Food Safety Guidelines Save Chipotle Mexican Grill?